UBC Web Design originally began as Universal Business Computers (UBC), founded back in 1990 by David Plunkett. This was a year before the World Wide Web was announced to the world. 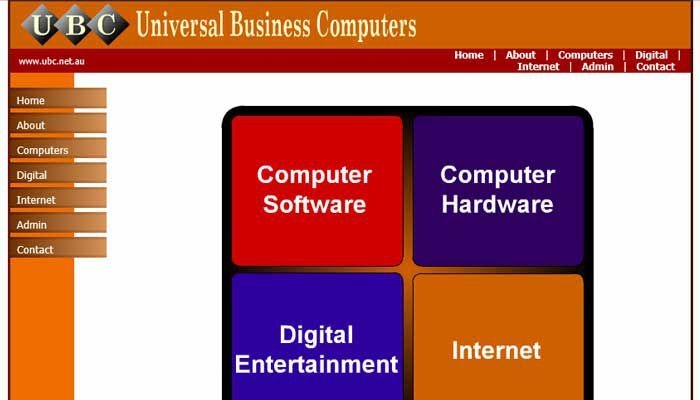 Back then UBC focused on computer hardware and software in the Ballarat region. 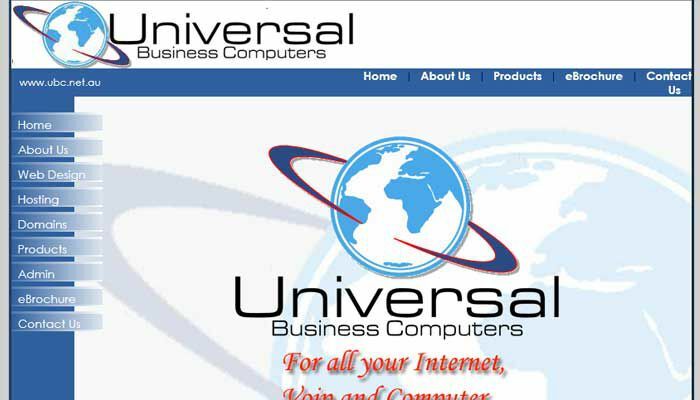 During 2004 David began the ‘change’ and by February 2005 UBC had changed its focus to Web Development and launched our very own website, check out the screenshots below. Getting going was no trouble for David, within the first 12 months UBC had employed team members to handle development and then sales not long afterward. UBC began to take on the appearance that its name gives, the Universe. Our logo takes form of Earth, wrapped in rings to bring the universe and the web into one place. By the end of 2007 computer work had become a minor aspect of UBC and talks began to change our name to better represent what we do. 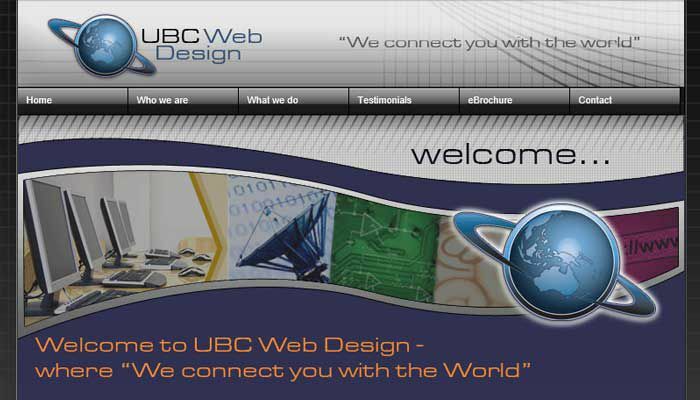 UBC Web Design was born in January 2008. 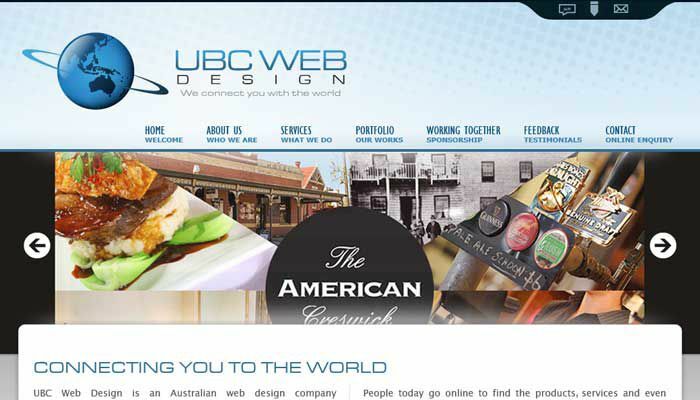 In the years up to 2012 UBC Web Design continued to grow, employing more developers, designers and releasing new services and products including a Support program to help our clients further. 2012 was possibly the biggest year to date for UBC Web Design; we’d gained more staff than places to put them in our original office and with claustrophobia setting in, a new office was inevitable. And so we moved into our new office, giving us reception space, a conference room and more space to create. Now growing faster than ever UBC Web Design takes on more team members, launches our Dedicated Support Team and we expand from 1 public server of our own to 5. 2014 and 2015 brings in the time for major change; our product's core currently receives updates monthly and new features are just on the horizon. The future for UBC Web Design has infinite possibilities and we’re excited to see the story unfold. If you'd like to check out your own business online history or even another business, you can use tools like The Wayback Machine at web.archive.org. Just enter a domain name and see what has been saved. Note that it's a massive job to save the history of the internet, so not all pages or websites have snapshots.